Philips has launched its Fidelio M2L headset, which connects to the iPhone, iPad and iPod via Apple’s Lightning port. This allows it to play 24-bit DAC audio through 40-millimeter high magnetic intensity neodymium speakers. Try saying this three times fast. In any case, the over-the-ear headphones are premium-built with “breathable” leather and feature memory foam ear pads. 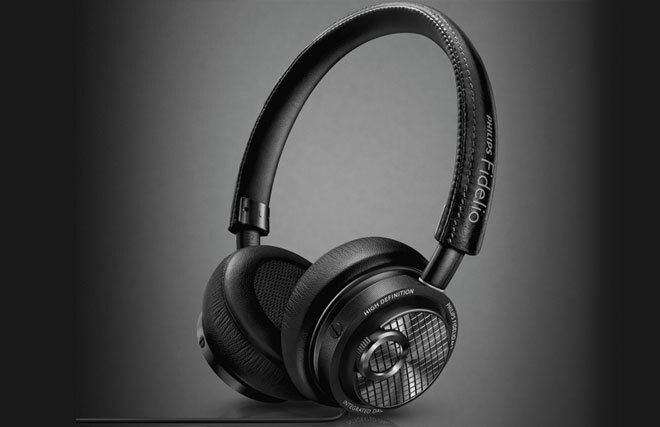 The Fidelio M2L headphones can also can eliminate potential crosstalk and interference thanks to its digital output. The Philips Fidelio M2L headphones will be available for €250 in Western Europe and North America starting in December.